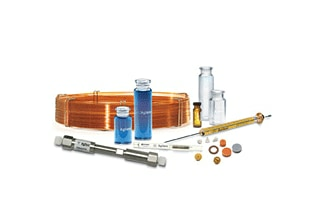 Agilent’s GC columns help lab analysts maintain the highest standards of performance. 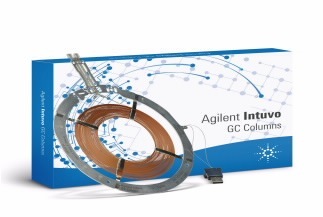 Agilent J&W capillary columns deliver industry-leading technology with the highest inertness, lowest bleed levels and tightest column-to-column reproducibility. 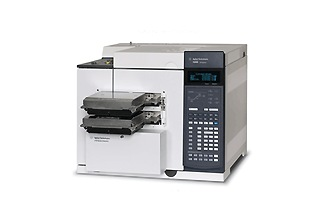 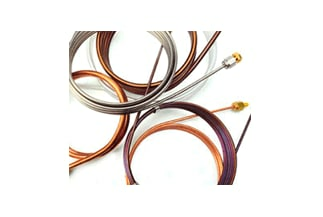 Our low thermal mass GC columns deliver shorter analytical cycle times than air-bath oven techniques while using less power. 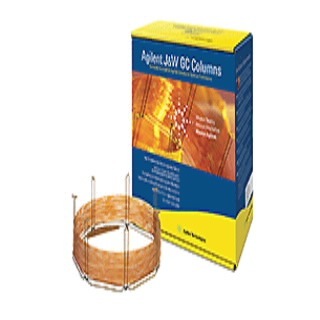 We also offer packed GC columns for applications such as hydrocarbon processing, and custom GC columns can be built to order.